Looking for a unique experience to broaden your horizons into classical music? This is the item for you to bid on! This lucky winner will receive FOUR tickets to ANY symphonic concert within Chicago Philharmonic's 2018-2019 season! A great activity for the whole family! 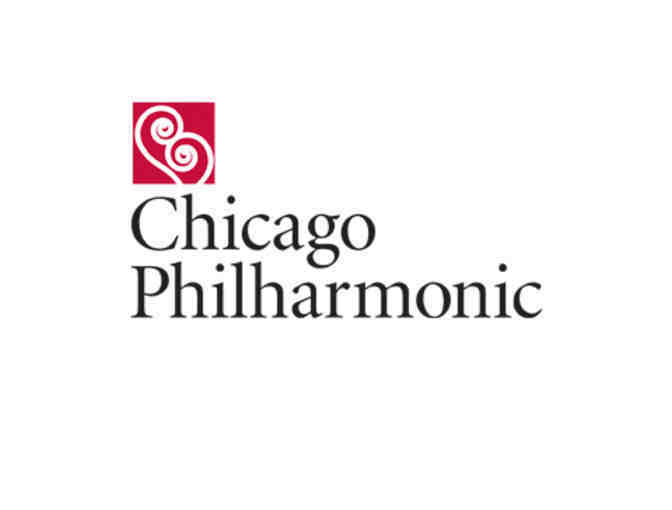 Chicago Philharmonic's 2018-2019 season will be announced in May, 2018. See www.chicagophilharmonic.org for more details!